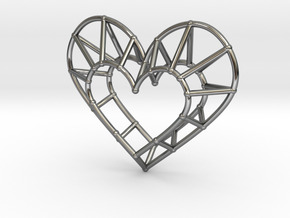 This wireframe heart is one of several custom models I made for a friend. We wanted to make his wife a pendant she would love, so I created this model and offered it in several different sizes. 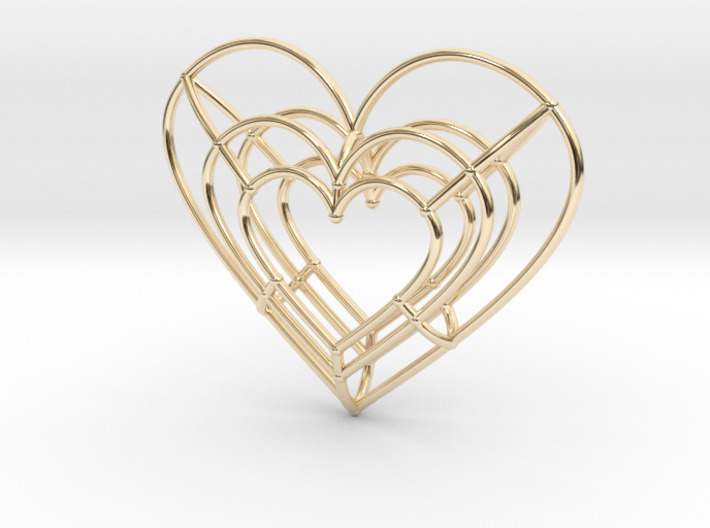 This is the medium version, which is 3.1 cm wide, by 2.5 cm tall. 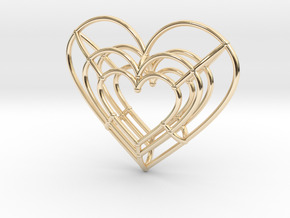 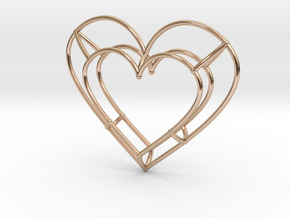 I recommend 14k Gold or 14 Gold Plated Brass to really make this heart pendant shine. This pendant makes a stunning gift for the woman in your life, no matter the occasion!